EOS Motorsports / East of Sweden Boulder - your local Saab specialists! 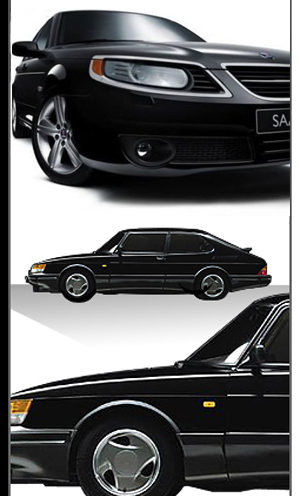 We provide quick, reliable and outstanding Saab automotive services at reasonable prices. East of Sweden began providing quality service and parts to SAAB owners in the Boulder-Denver metro area over 18 years ago. Since 2007, East of Sweden - EOS Motorsports has been under new management and continues to offer an array of services including: air-conditioning, batteries, belts, brakes, cooling systems, CV drives/axles, electrical systems, emission-failure repairs, engine repair and replacement and aftermarket warranty services.